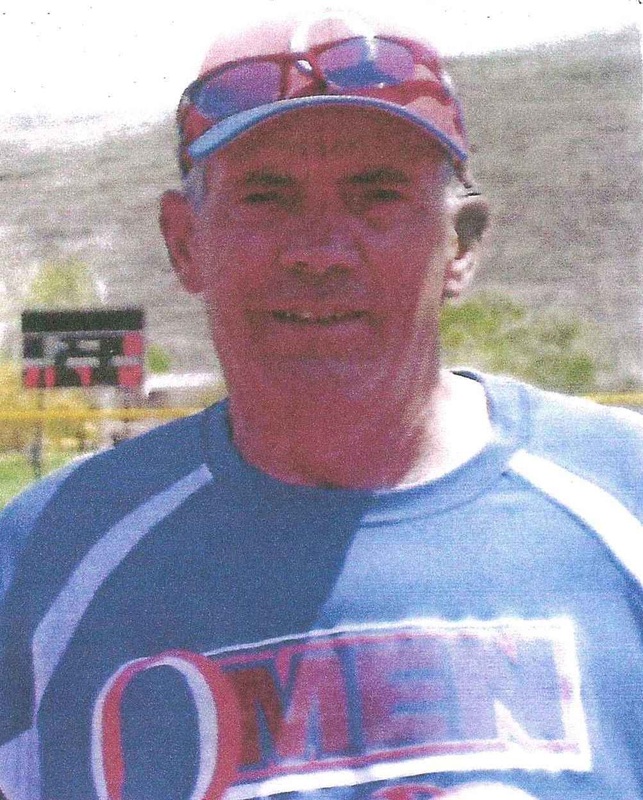 Greg Maas wrote, "Bob's commitment to the sport is evidenced in his contributions to senior softball over a twenty plus year period as a player and as a team manager. Many players participate soley for the enjoyment of the sport. Few however, enjoy a career of twenty-two years; fewer yet take on the responsibility and commitment Bob has during this time." 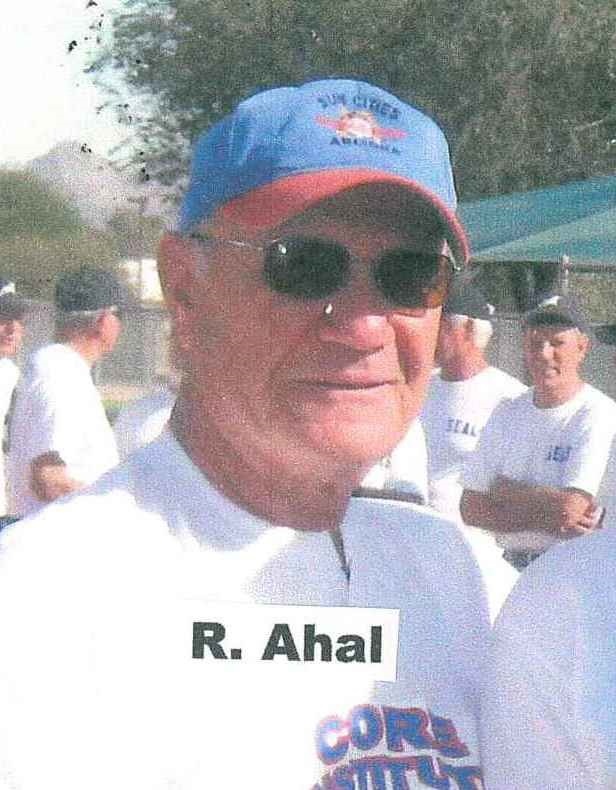 Terry Hennessy writes, "Bob Ahal has been a great example of some of the very best aspects of senior ball - sportsmanship and dedication to developing the sport. 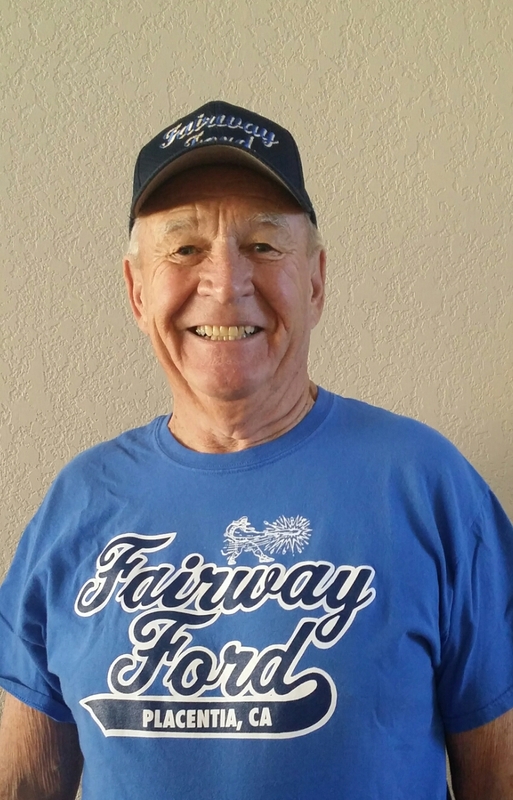 Bob has been a driving force in Arizona." Ron Danoski wrote, "Bob is truly an ambassador of the game, a great manager/teammaste and an 'Old School' stand up man." Jim Douglas writes, "As well as being an excellent base hitter, Bob is a good defensive player. His knowledge of the game is imressive as he has played and managed on many championship teams." 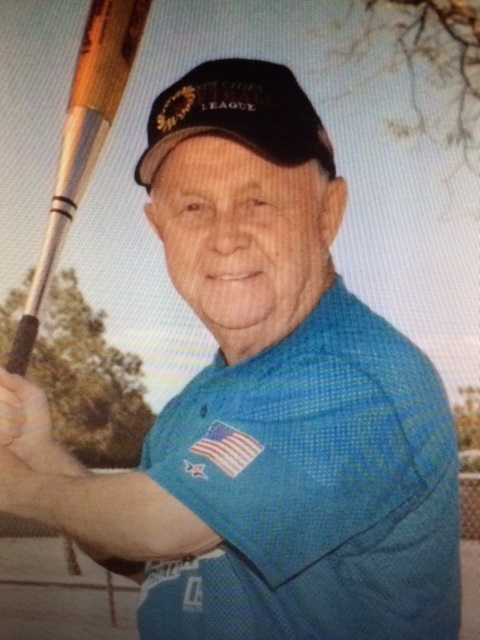 Dewey McVicker wrote, "Bob is a punch as well as power hitter who hits the ball to all fields and always carries a high batting average. He is a five-star player who is comfortable playing all positions in the infield. He is always anticipating the next play and backing up all his teammates." John Zoccano writes, "Bob is very coachable and willing to do all he can for the team. He is an exceptional fielder, mainly going back catching a ball with his back to the infield, with a very strong arm turning the double play." Frank Vargo wrote, "Robert is one of the most respected players in the game. A gentleman on and off the field, he consistently displays maximum effort and ability. He is a versatile and energetic player." Ben Handa wrote, "Mel consistently hits for .650-.750 average. The surprising thing, better than the averages is most of his hits are extra base hits. He has an uncanny ability to hit the gaps. He is a very clutch player." "He always puts the team first. He will play any position; bat anywhere in the line up; has a great softball mind; and helps all that ask for it." Harry Newman wrote, "Mel is an outstanding and consistent hitter with power. With his speed, he would reach base on the slightest bobble and he wasn't too proud to draw a walk when needed. Mel has also been a cohesive influence in the dugout, a pleasure to manage, and exceptional at team synergism and spirit, both on and off the field." 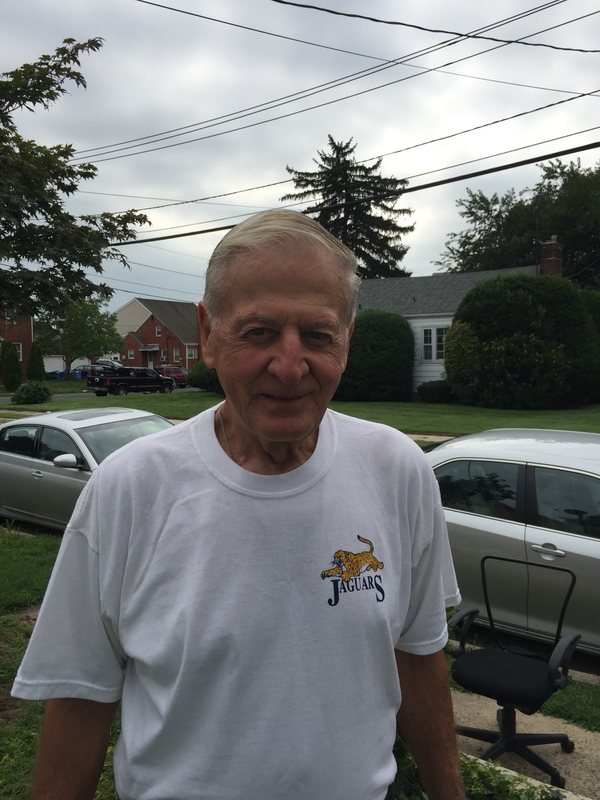 Carlos Becerra wrote, "Roger Williams has dedicated his entire senior life to excellence in senior softball. He played with teams from Oregon, Nevada and California. One does not obtain his level of perfection on the playing field by chance or assumption. Roger has earned it by the way he plays the game." Frank Perdue writes, "He has no weaknesses. He plays left-center field, the pivotal position in the outfield. He bats high in the order, because of his skill in reaching base. Roger is more than anything, a team player. He's a rah-rah guy, always positive, and fun to be around." 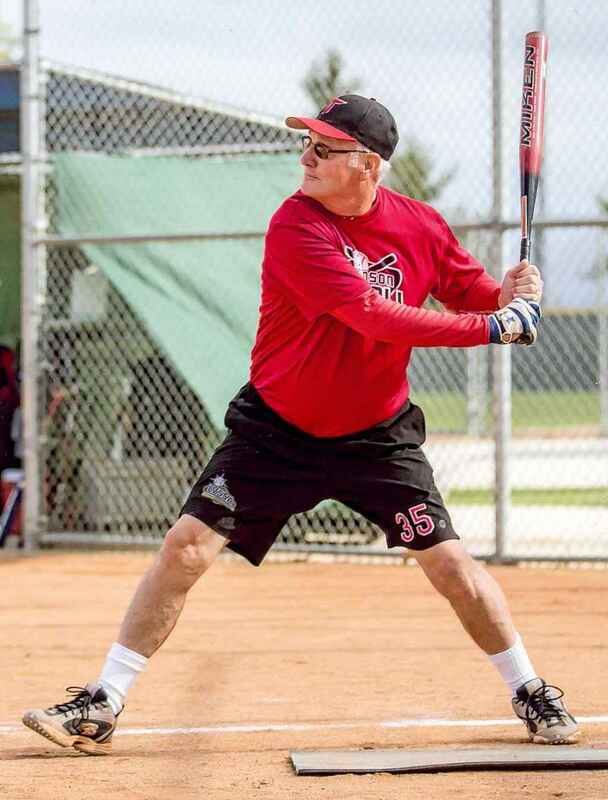 Dutch Detwiler writes, "Mike’s performance in Senior Softball has been exceptional in all areas and he is one of the most recognized players on and off the field in Senior Softball." David Barnes states, "Michael is an outstanding hitter and gifted middle infielder which contributes to his team’s success." Bob Pietrzyk wrote, "Michael can hit and field with the best of them, and can play any infield position and is an exceptional as a 2 or 3 hitter in the lineup." 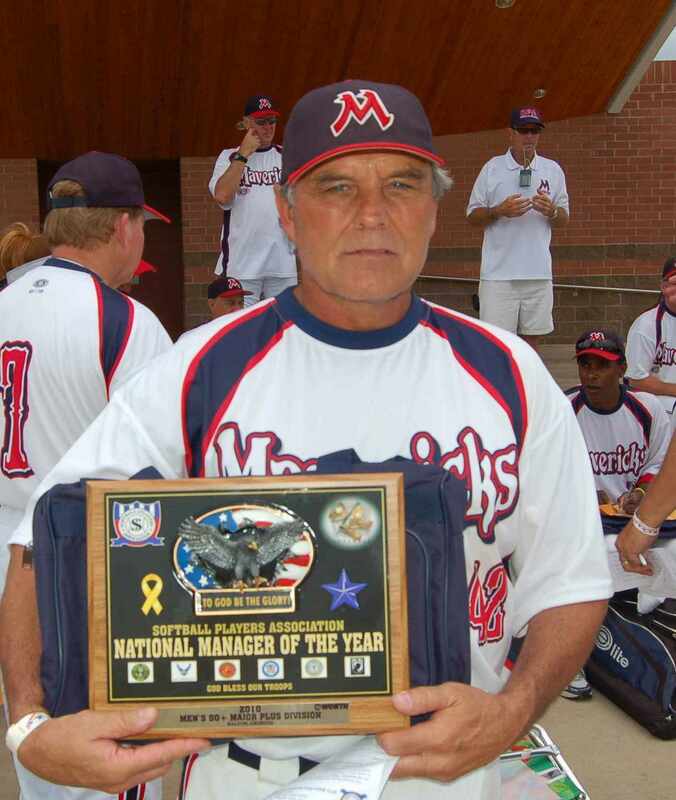 Don Brooks writes, "Over the years, not only as a player, but also as a manager, Michael has continually demonstrated a sincere love, knowledge, and above all, the respect for the game." 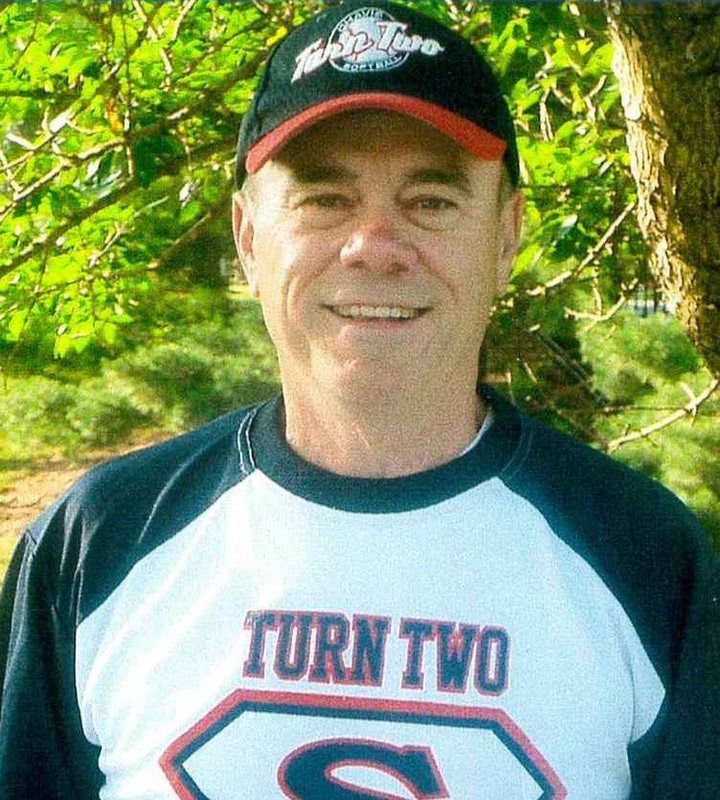 Terry Hennessy wrote, "Michael became involved with the 'other' side of the sport as a delegate to the National Senior Summit, then as a SSUSA National Director. I can think of few others in our sport who are as well-rounded or embody the best aspects of Senior Softball." Tommy Dommel writes, "Ronnie, to this day, inevitably hits .700 or better while playing at the Major Plus level. He is what I call a 5-tool player. He has the skills that every Hall of Famer should possess: speed, power, arm strength, accuracy, and knowledge of the game." Don Clatterbough states, "Ron is a devoted player on the field and he models sportsmanship, character and class in all aspects of his life." John Davide writes, "Even though Ron has lifted his teammates on many occasions with big hits and great defensive plays, his biggest asset is his will to win. He has played through many injuries to help his team." Tom Tudor wrote, "Ron is a quiet man who leads with actions rather than words. He is a five tool player; runs, throws, catches, and hits for average and power." 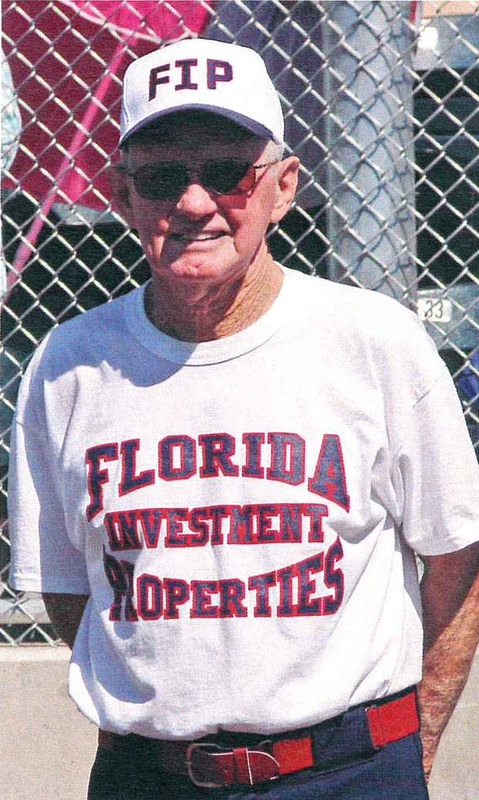 Don Ward writes, "Henry is known as a power hitter that hits well over .750." Audie Hollis says, "Henry is an outstanding pitcher and is an excellent hitter with exceptional power. He is also a quality human being on and off the field." Gary Richter wrote, "Henry has been a great player and teammate for all the years I have known him. His abilities, competitiveness, and love for our game is second to none." Chip Cregar states, "Henry is a great player, a fantastic teammate, but more importantly an incredible person." John Wick writes, "Henrys awards speak for themselves, but as a player who dedicates his time to the game is where his true value is." 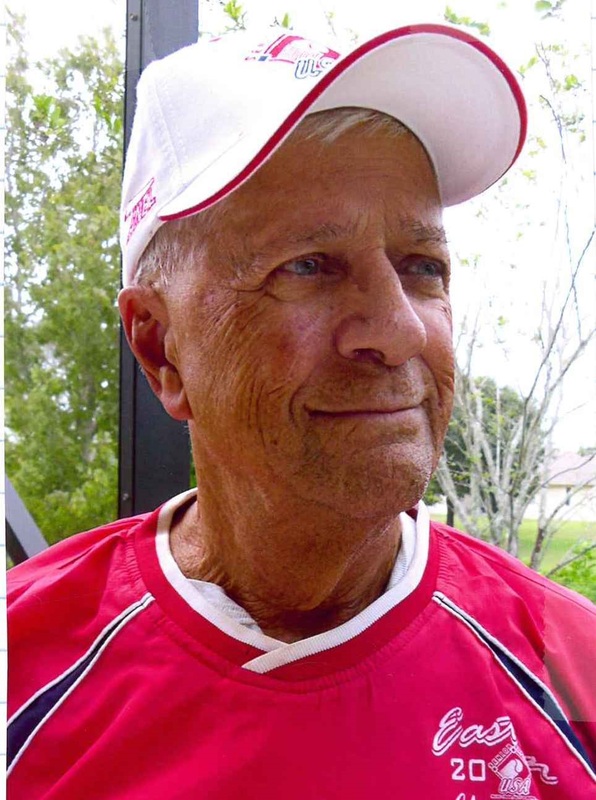 Jack Robinson writes, "Bob is one of the most admired and respected players I have met in senior softball, and his winning attitude gives inspiration to everyone around him." 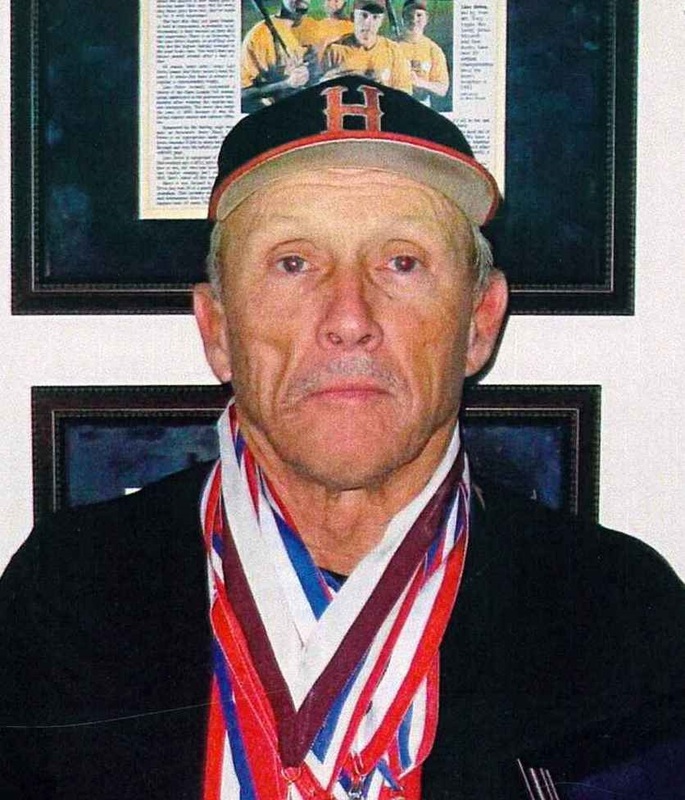 Terry Hennessy wrote, "Bob has played at the highest level of the sport for more than a decade, and has been the driving force - both on and off the field - behind several national championship teams, including Tharaldson's, the Las Vegas Elks, Arizona Heat, and Start Street Pizza. Bob is one of the smartest players in our sport." Russ Curtis says, “Bob is the ultimate team player, who can play any position, and will bat anywhere in the lineup without complaint. He is a .700-.750 hitter that runs for other players.” Dave Barnes writes, “Bob is an exceptional outfielder with good foot speed and is a .700 hitter with power. 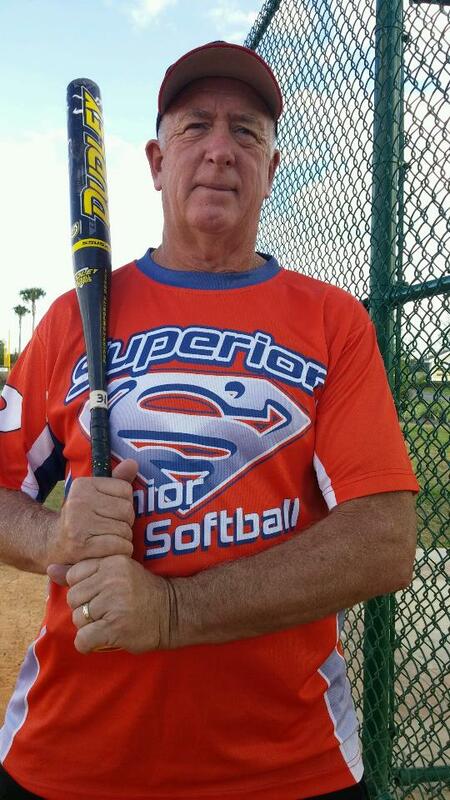 Jerry W. Jones has been playing senior softball for 22 years dating back to 1993. Mike Desorbo stated that Jerry has played for him or against him for 12 years and has always been a fierce player and plays each game with the highest intensity. Jack Hudson, coach for Center for Sight, states, "not only is Jerry a fine ball player but he is an outstanding team member." 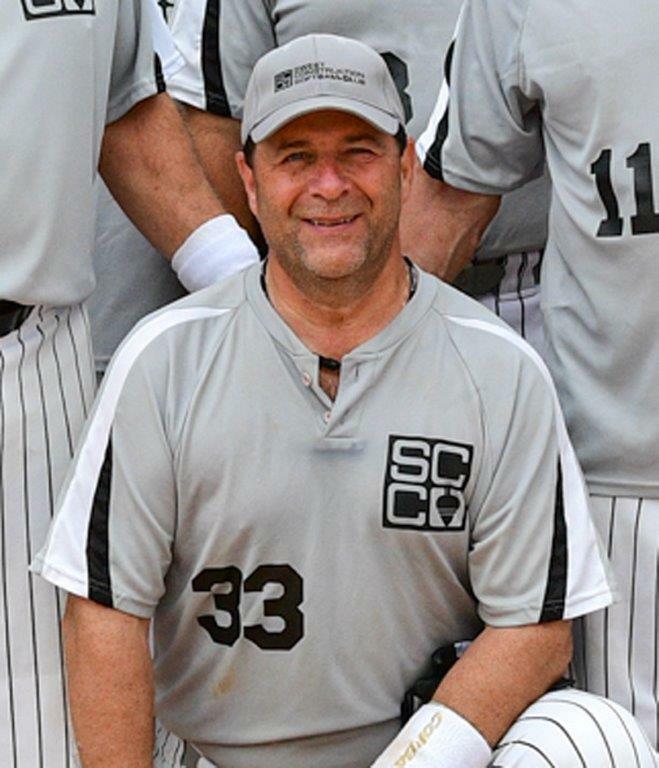 Rocco Cambareri says, "Jerry plays an outstanding outfield, hits for a high average and is one of the best base runners I have ever seen." Thomas Sides states, "Jerry is a great family man and a credit to his community. He is a complete gentleman on and off the field." 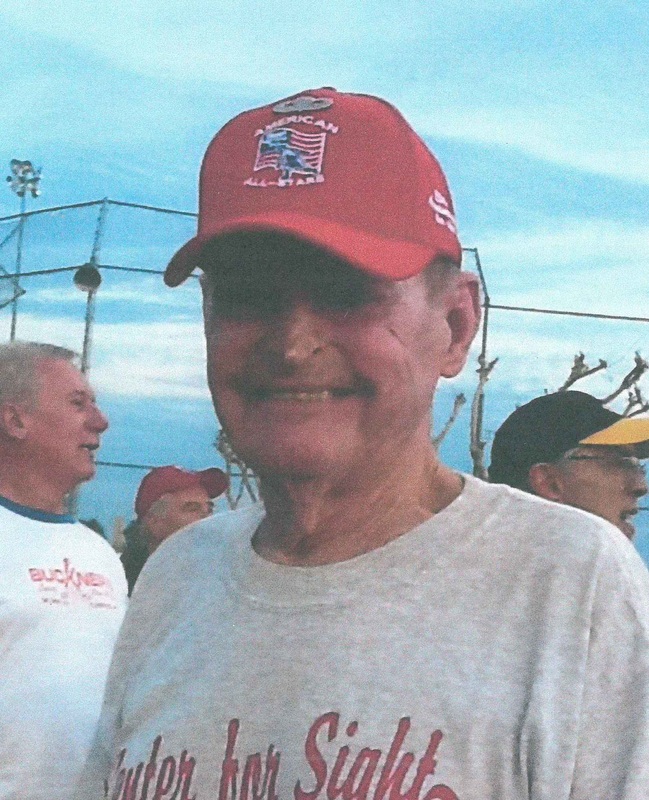 Jack Hudson wrote, "Jerry is not only a fine ball-player, but also an outstanding team member. If I was choosing a championship team, he would be my first choice." Jim Hornus says of Rick, “He is the total ballplayer, offense and defense, he can do it all. As a coach you couldn’t ask for a better team player. 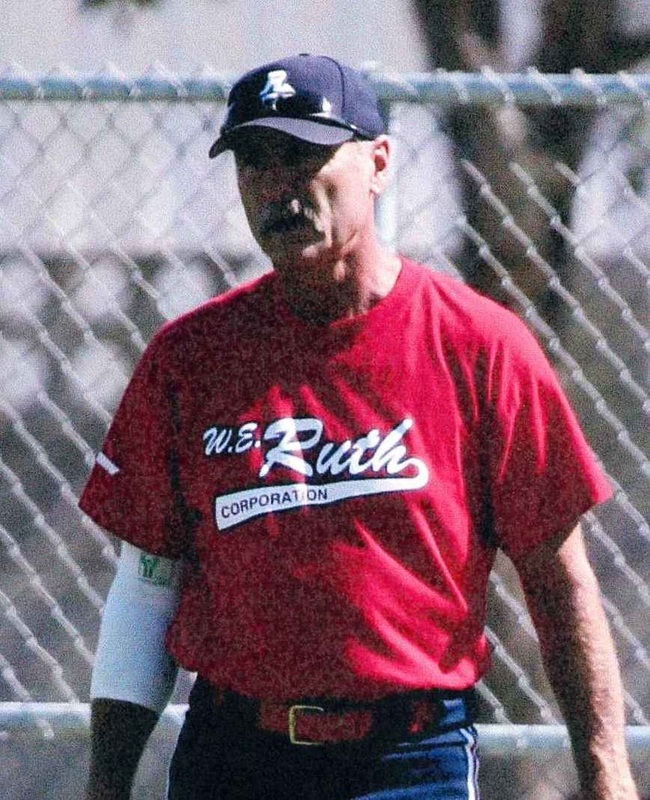 Always willing to give up playing time so others can get in the game, doesn’t care where he bats in the line up, and his insight about the game makes my job so much easier.” Joe Franco writes, “Rick Littlejohn has played with Ruth Realty from the year 2000 to the present. He was and is a five tool player, hitting for a high average, with power, speed and a great arm. We have to go outside of the numbers to really showcase his value. Bill Ruth wrote, "Some players just automatically set themselves a step above the average ball player. Rick has done that his entire career. Quiet and unassuming, Rick is a very very talented individual and a true leader." 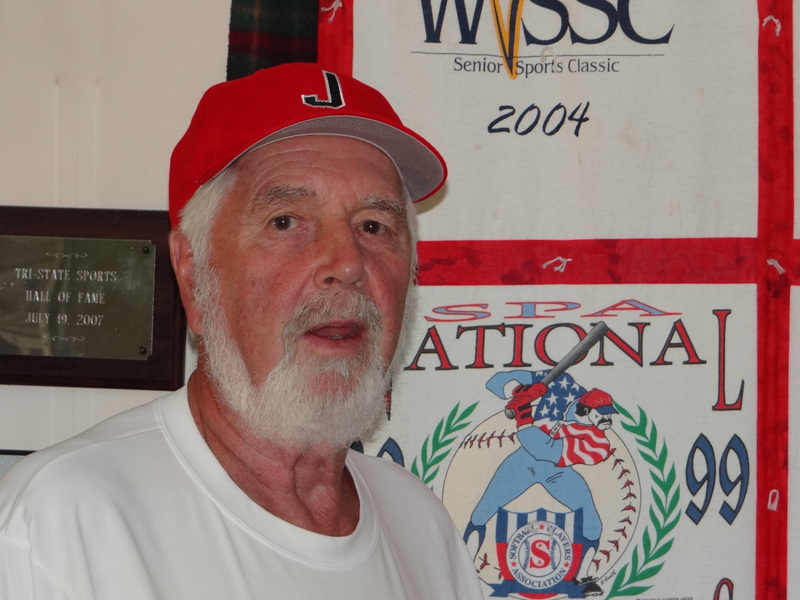 Ron Sandy wrote, " James is an outstanding pitcher who has complete command of the game when he is on the mound. He is an extremely skilled defensive pitcher." Bruce Springstead stated, "James has a way of making the game look simple and always has an encouraging word of advice to make to improve the play of his teammates." Don Clatterbough writes, "James is a devoted player and team leader. James He exhibits sportsmanship, character, and class in all aspects of his life that he leads by his Christian example." Jim Sears writess, "he is an outstanding player and a great person and a great friend. He is a complete gentleman on and off the field." "Herm is an outstanding competitor and one of the best fielding pitcher. He is a skilled place and opposite-field hitter." "Herm can pitch and play defense with any pitcher in the country in his age group, covering all bases when needed." "As a defensive player, playing in Venice, Florida, with some of Florida's best players. He has won more than 700 games as a pitcher in Florida, while pitching for 16 years." Margaret Smith, one of Karen’s teammates said of her that she is a “very supportive teammate, is very competitive, and never gives up.” Del Bowyer, another teammate of Karen’s stated that “she is one of the spark plugs that has kept our team going all of these years. Ethel Lehmann, co-founder of Freedom Spirit FL 75+ W, raved that Karen is very competitive, and that she is a tremendous batter. She was called an unmatched leader by Ruth Fellimeth, a member of the 2010 class of the National Senior Softball Hall of Fame. She also went on to say that there was something unexplainably special about Karen, which you can feel while playing with her.